A Green slim fit Wool Blend Pants would be the perfect Pants for everybody, but since we believe in made-to-measure we give you the possibility to adjust the Pants to your likings. When the fabric and color are the right match for you, you can start adjusting the details, like Buttons, Pockets, Lapels and many more. 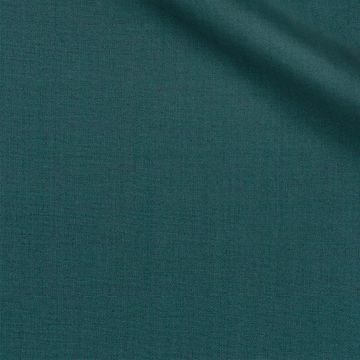 This Green slim fit Wool Blend Pants will be truly unique and a great asset to your wardrobe. This Tailored Green Pants is made of Wool Blend , it helps you stay warm during those cold winter days. Wool is perfect for your Pants because besides that it keeps you warm it's also strong and durable. Your Green slim fit Wool Blend Pants would be completely made to your likings and measurements to make sure it fits you perfectly. Thanks to our high quality control and experience we can offer you a perfect fit guarantee. If you want to know more about our Perfect Fit Guarantee read here. Double the comfort. Pleated Pants provide you comfort and an elegant addition.